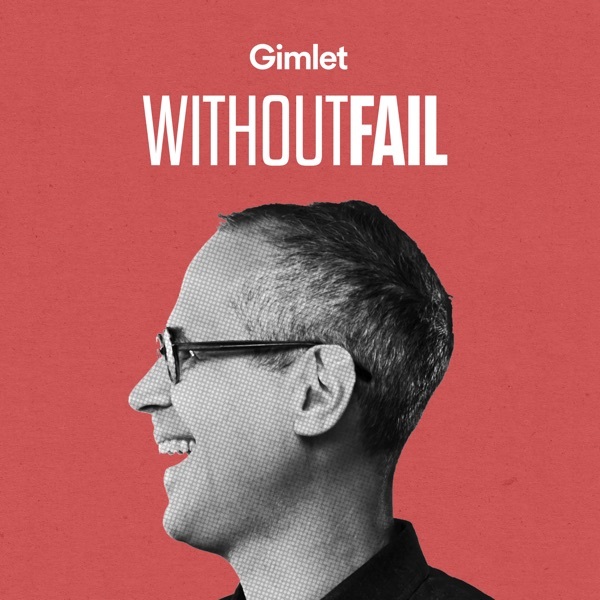 Without Fail | Listen Free on Castbox. Dave Morin’s love for the internet began when he was a geeky kid in Montana. By his early 20s, it had led him to Apple and then to Facebook, where he became employee number 29. He helped the company innovate, pursuing a deeply-held mission: letting people be themselves and share their lives on the internet. But when Facebook began to shift, deprioritizing user privacy, Dave left the company. And he tried to create his own social media utopia. great epoisode with a guest telling his unusual story with genuine honesty and balanced consideration for what happened. Same ep. as in Startup podcast? Two broadcasters using 'like' too many times. Great show, when are you going to go International? Lots of interesting tales beyond the USA. Let me know if you make it to London.